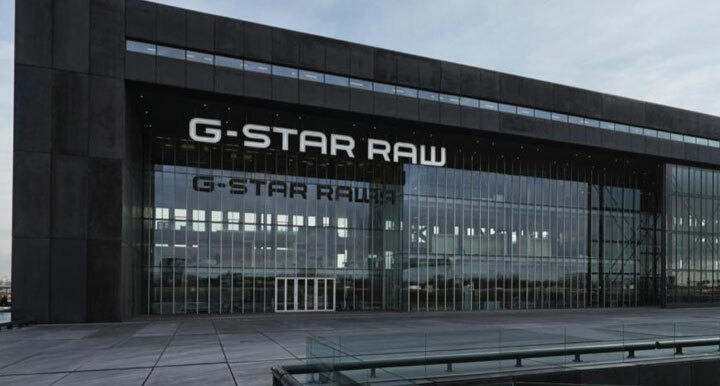 WHY: Shop men's and women's apparel, shoes, and accessories at up to 70% off retail at the G-Star RAW LA Sample Sale. Cash and credit cards accepted. All sales final. Since its creation in 1989, G-Star’s philosophy has always been, ‘Just the Product.’ This single-minded approach has led to many denim ‘firsts’: the introduction of ‘luxury denim for the streets’; the positioning of raw, untreated denim as a wearable and desirable material; and the evolution of a distinctive denim silhouette, through the adoption of architectural and 3-D thinking into denim construction. A winner sample sale is called #JCrewSampleSale. Feel free to spread the word.